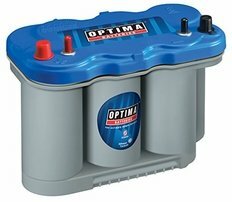 The Optima BLUETOP is a high-performance AGM battery with exceptional running time and 3 times as many recharges than you�d get out of a traditional marine battery. 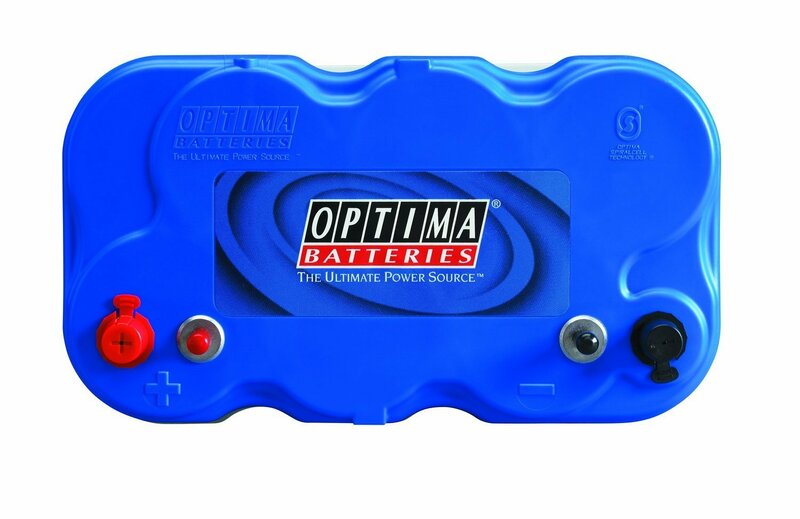 On top of providing outstanding vibration resistance of more than 15 times that of a standard battery, the Optima BLUETOP�s efficient power delivery and faster recharge time mean you�ll spend less time worrying about your battery. Spill free and mountable in virtually any position, this flexible boat battery and RV battery is ideal for those who need a sure-starting, strong-cranking, maintenance-free power source.